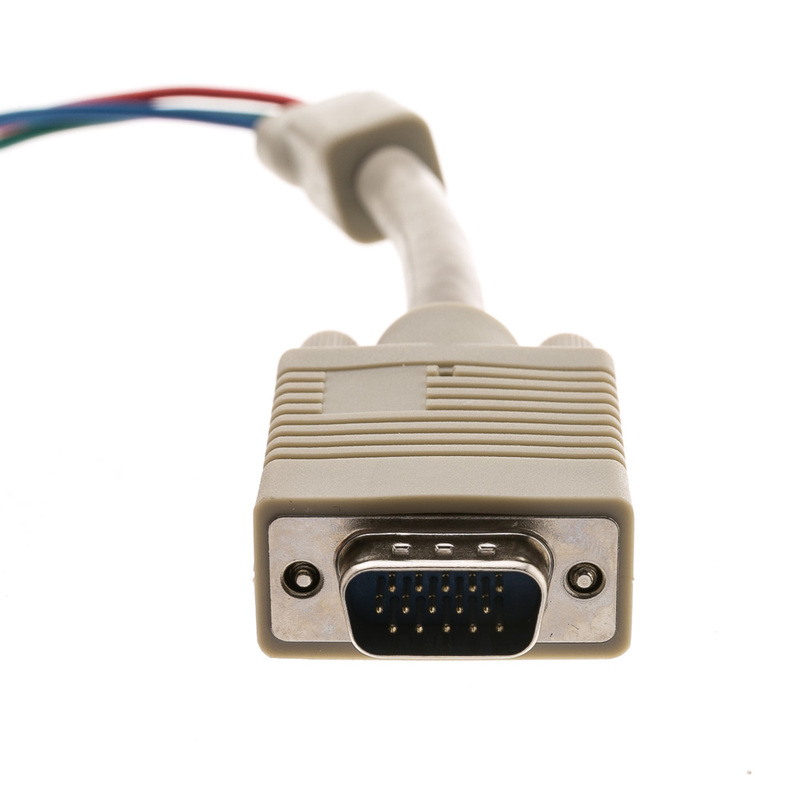 This RCA component to VGA cable is ideal for high definition components including HDTV, satellites and receivers. 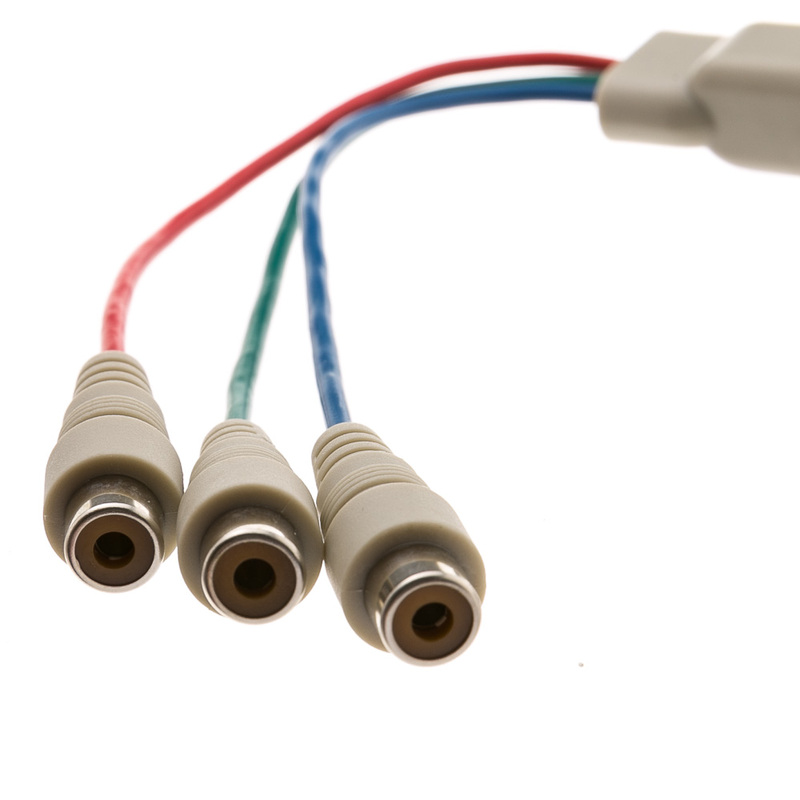 This cable can also be used to connect a cable box to a VGA home theater projector. 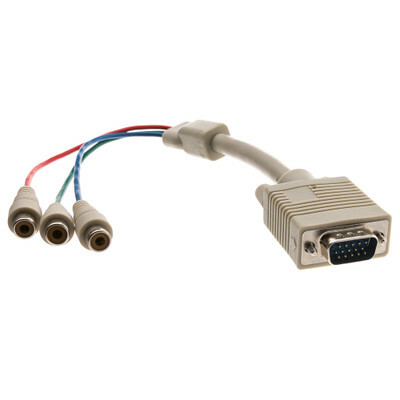 *Not for computer use, this cable will not work with a PC or a PC monitor.